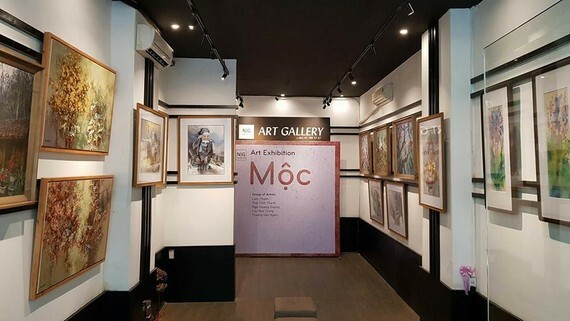 A group of 5 artists has joined hands to organize a painting exhibition at New Gen Art gallery in Ho Chi Minh City’s district 1. They include Lam Thanh, Thai Vinh Thanh, Ngoc Quang Duong, Luu Bao Trung and Truong Van Ngoc from Hanoi and Ho Chi Minh City. Exhibits consist of latest artworks on different materials, such as acrylics, oil, and silk, describing people, landscape and daily life. The display called Moc (Wood) will run until June 30.